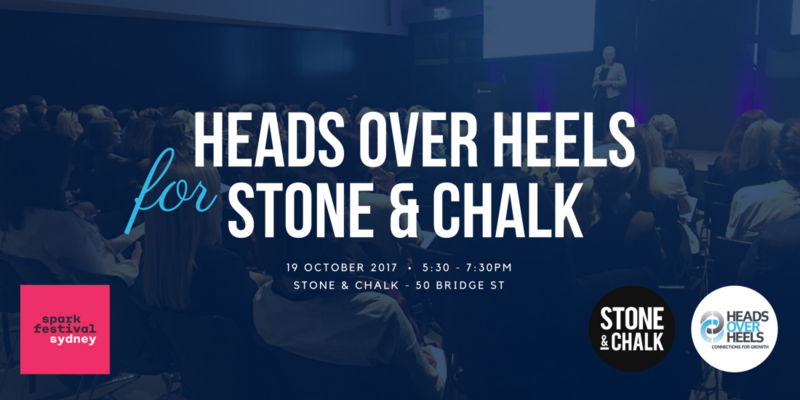 As part of the 2017 Spark Festival Heads Over Heels partnered with leading fintech hub Stone and Chalk to help early-stage startup founders make connections for growth. 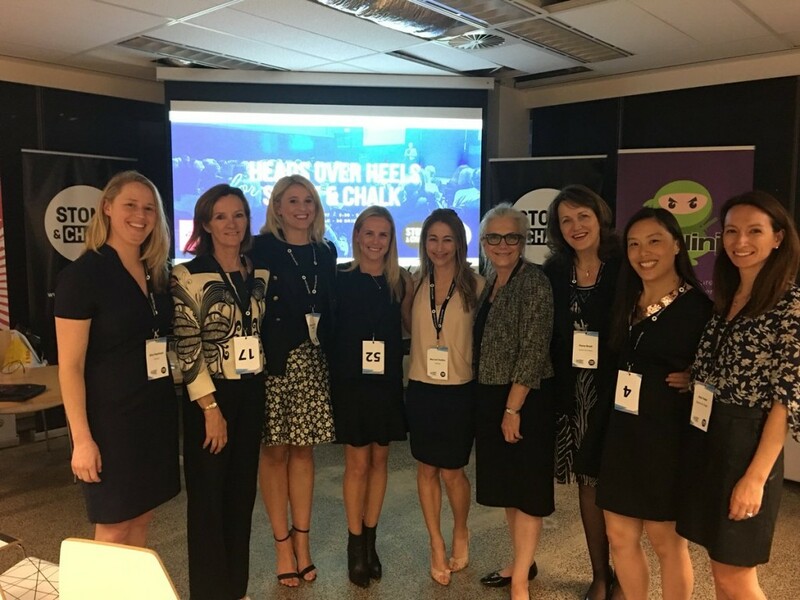 The night was a great success with a casual, entertaining atmosphere and one united ‘huddle’ consisting of audience members who banded together to help 5 incredible female founders. Pay Ninja is an AI payment automation platform for freelance software development contracts to ensure they are paid on time, every time whilst giving the client peace of mind that the work has been done. Electronic Medical Records for community-based, semi-professional and professional sport, logging injuries, concussions for patients on the sidelines of ANY sport. ALFIE is a mobile app that allows hotel guest to order and pay for food, drinks and services from the palm of their hand to anywhere in the hotel. PlanDo means your people know what’s expected and let’s them get on with doing it. They keep you in the loop on how they’re tracking. You can say goodbye to annual performance reviews. We’ve got something much better and that’s good news for everyone. Think of PlanDo as a personal online coach for every one of your team. 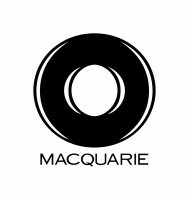 You’ll unlock insights, identify skills gaps, develop and track progress with realtime feedback. Thank you to Stone and Chalk for your support and to all the Connectors who attended.